Sign up for the Terrell, TX Photowalk by following the link to the right. Brian will be leading the walk this year. The date is July 24th from 9am-11am. 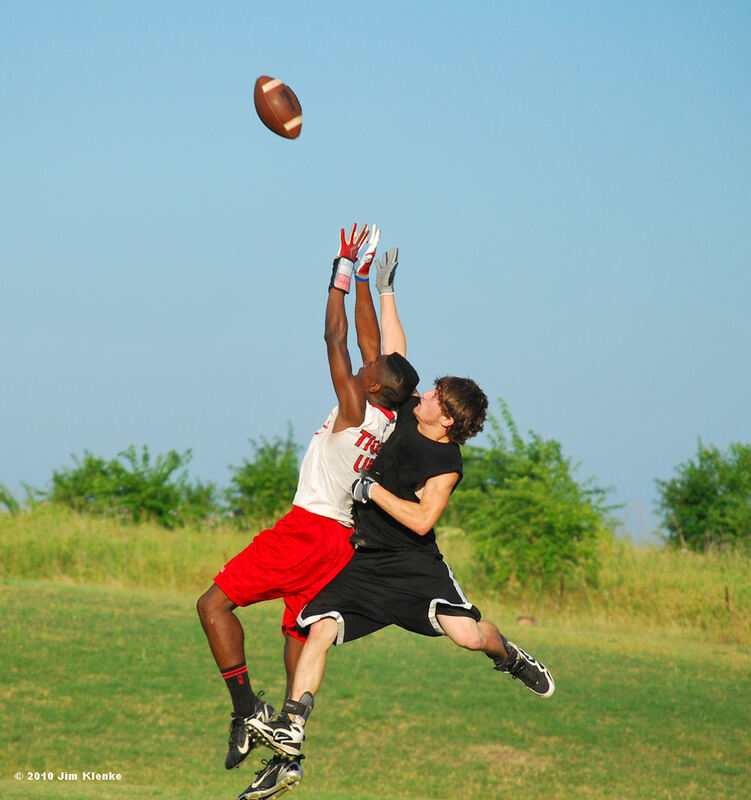 An album has been posted to Facebook featuring photos from Week 2 of the 7 on 7 league.